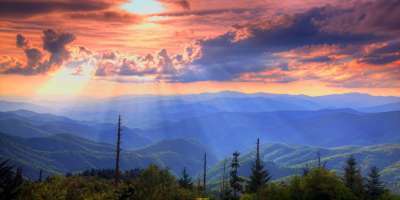 Photo of the Day: Golden Sunset At Waterrock Knob. This gorgeous sunset photo was captured at a popular peak along the Blue Ridge Parkway (near mile marker 451). Waterrock Knob is one of the highest mountaintops in NC at an elevation of 6,292 feet. This beautiful shot was taken by local photographer Doug McPherson. Visit his Facebook page to see more photos. Want to submit a photo for consideration as our photo of the day? 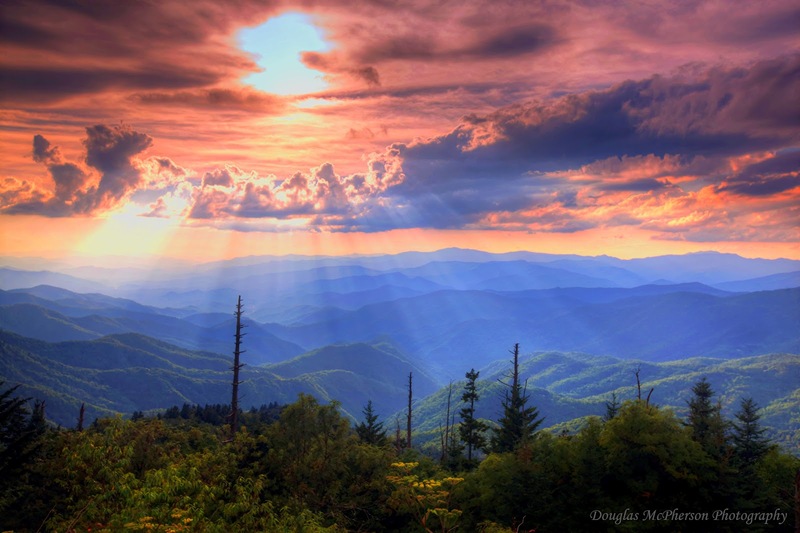 Submit a high res image to dholston@exploreasheville.com.